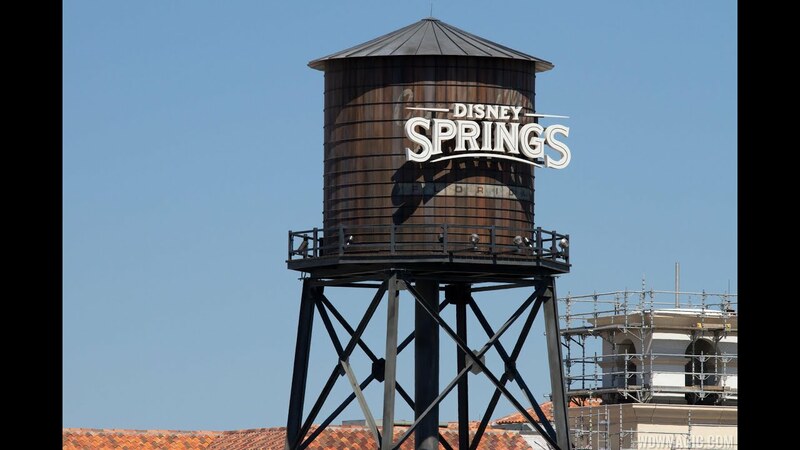 Aug 03, 2017 in "Disney Springs"
Parking will be available as early as 4am, but not before. Registration will begin at 6am with auditions starting at 8am. Early arrival is encouraged, as registration will close at 12pm or sooner due to capacity. No overnight camping will be allowed.